Philippines is third in the world that dumps plastic waste in the Ocean. Every day, we produce plastic wastes that is 25 times the amount of food and drinks that we'll consume in our lifetime. 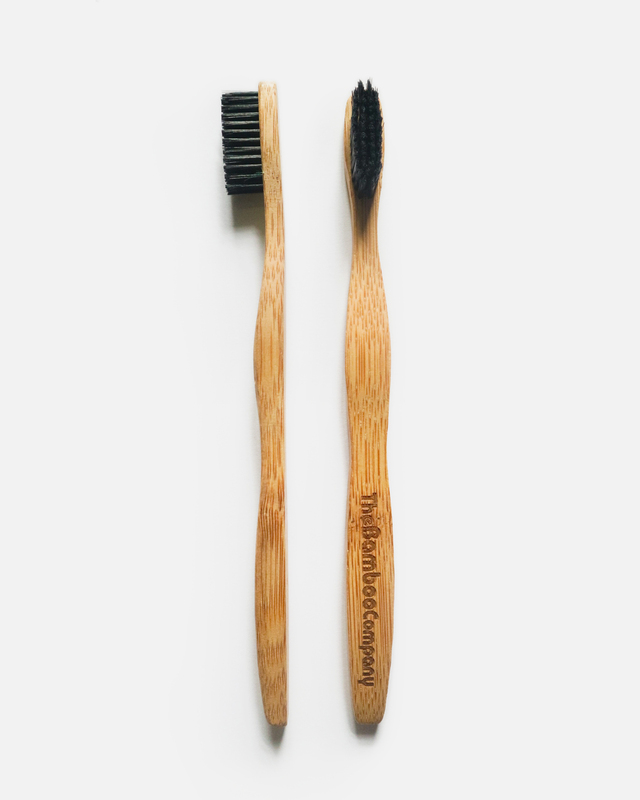 Here's an eco-friendly bamboo toothbrush that helps your gums and teeth with its charcoal infused bristles and at the same time helps the environment with its biodegradable bamboo handle. 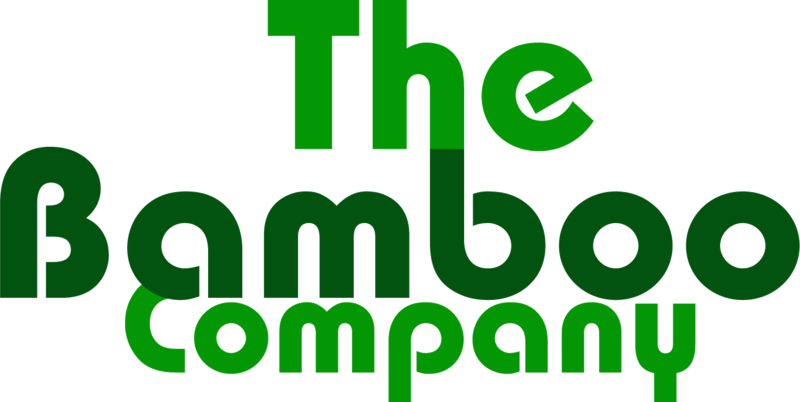 This bamboo toothbrush from The Bamboo Company, a start-up eco-friendly company in the Philippines, is designed to last up to 6 months (depending on the use) but not to last in the environment.